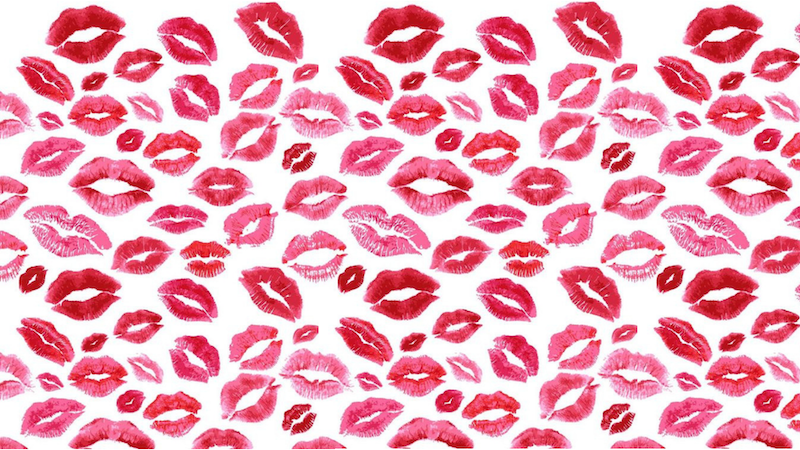 Still trying to make the perfect Valentine’s plan for your special admirer? We rounded up our favorite Valentine’s deals that are sure to put romance into your Valentine’s evening. Savor the night with these special dinners at some of our most beloved local restaurants. 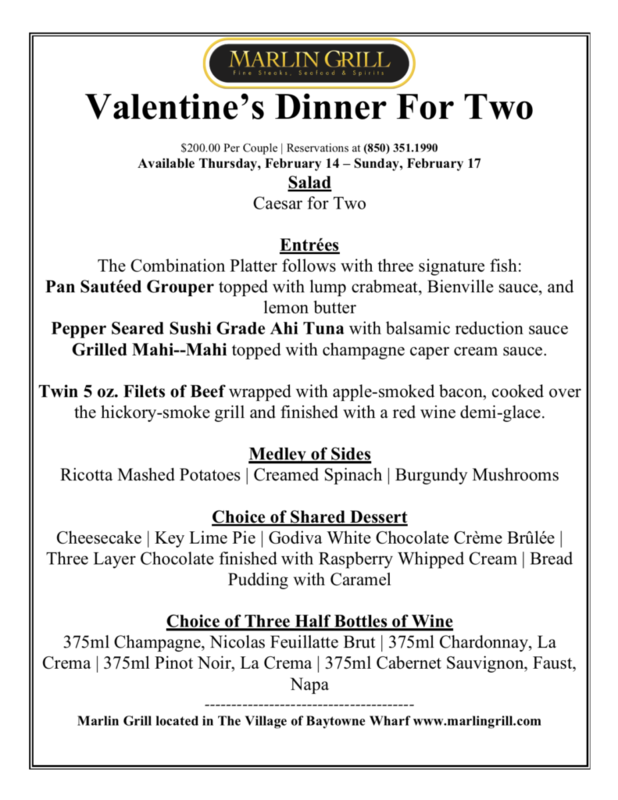 Share the love one dish at a time at Brotula’s Seafood House & Steamer with our Valentine’s Dinner! Starting on Thursday, February 14, enjoy a Valentine’s Day four-course dinner for 2 for just $75! Share an appetizer and a salad, pick an entree, and finish the meal with a decadent dessert! This lovely promotion will last from February 14th- February 16th. Please call (850) 460-8900 to book your reservations! Cuvée Kitchen + Wine Bar has released a brand-new menu just in time for Valentine’s Day! Roll out the red carpet this Thursday and treat your loved one to a special dinner date at Cuvée. The complex flavors combined with the hand-crafted cocktails make for the perfect evening filled with love. Call (850) 460–2909 today to reserve your table before all spots are filled. 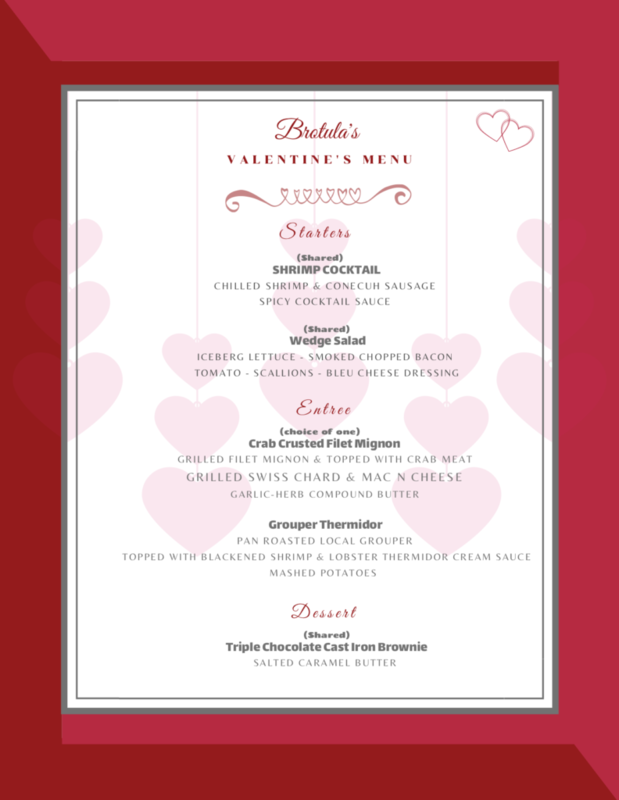 This Thursday, The Henderson‘s signature restaurant, Primrose, will open for a special Valentine’s Day dinner. For $75 per person, enjoy an intimate yet splurge-worthy four-course dinner for you and your Valentine. For reservations & information, please call (850) 424-4453. Prices do not include tax and gratuity.